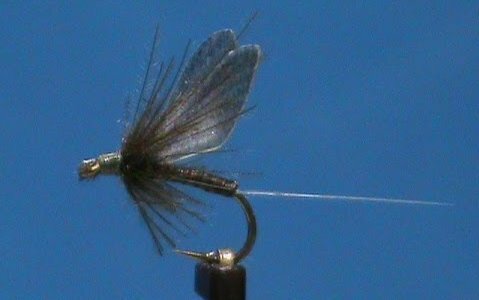 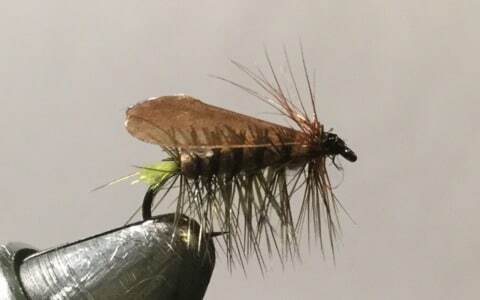 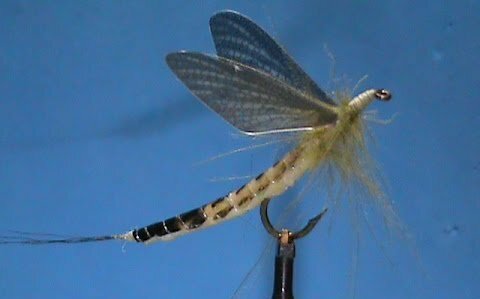 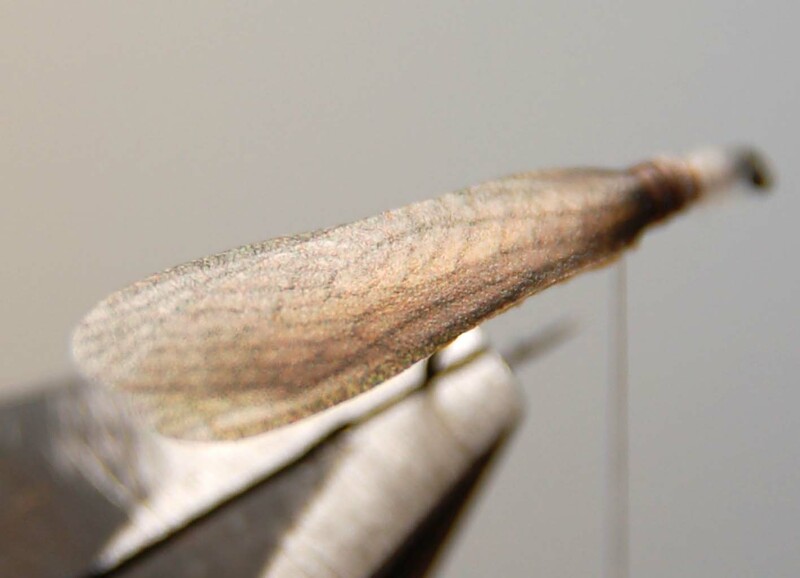 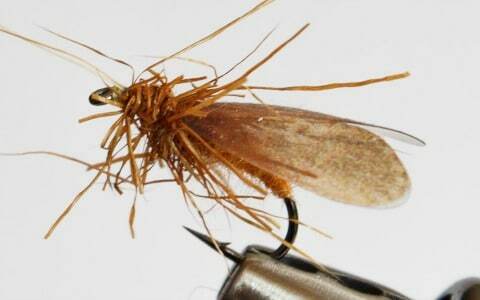 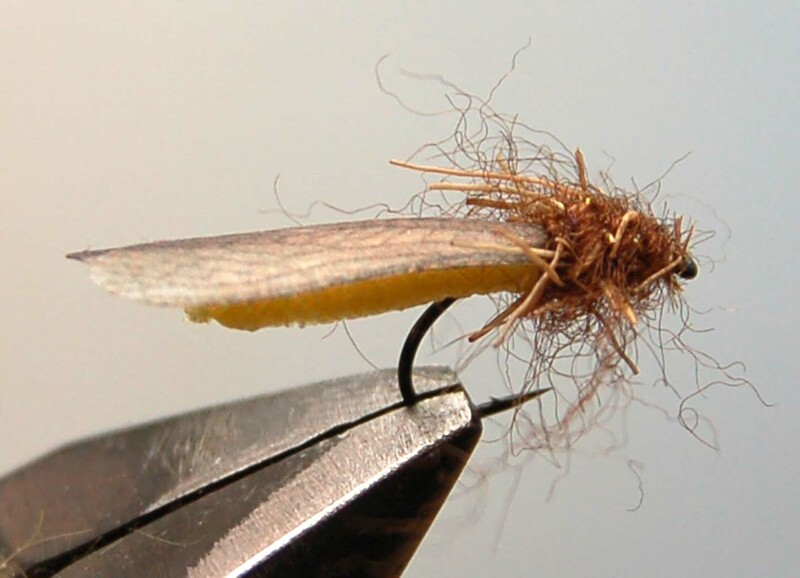 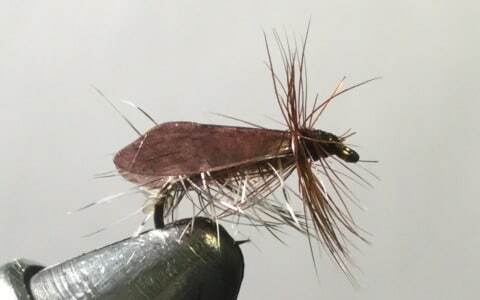 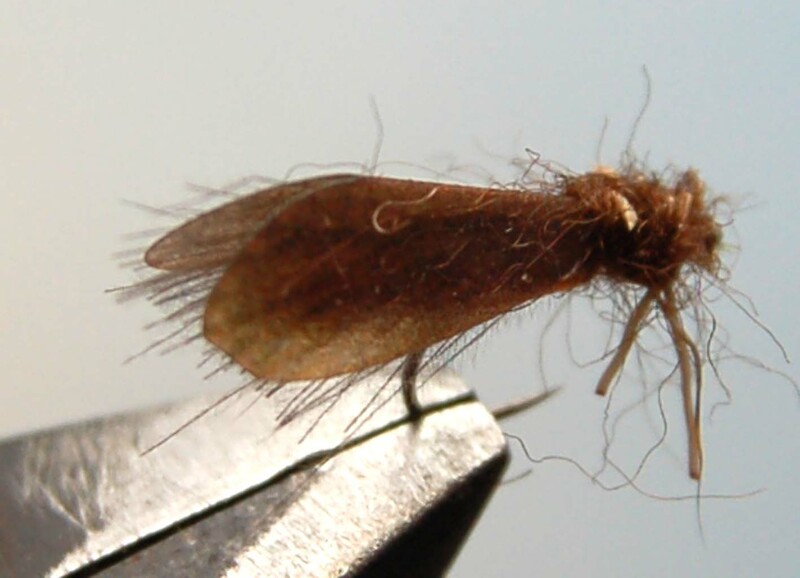 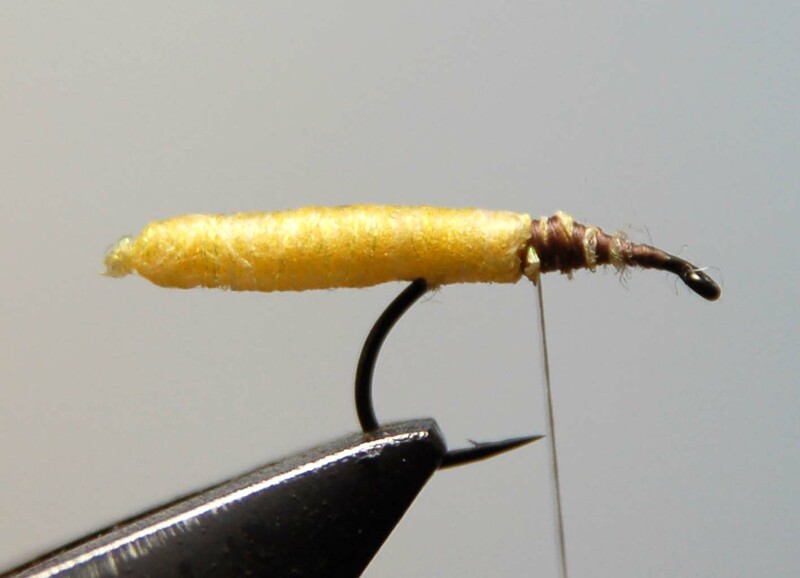 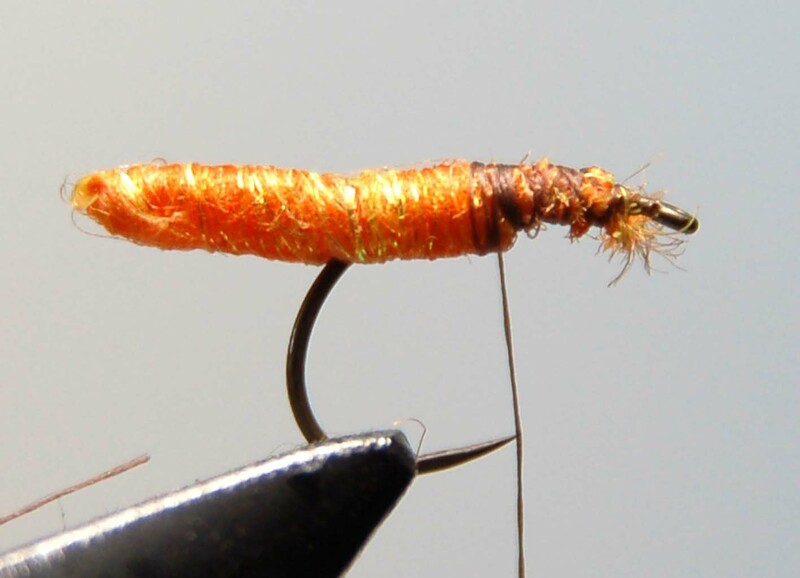 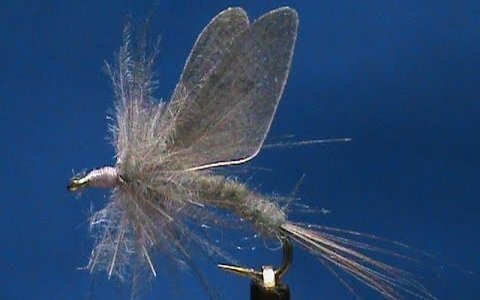 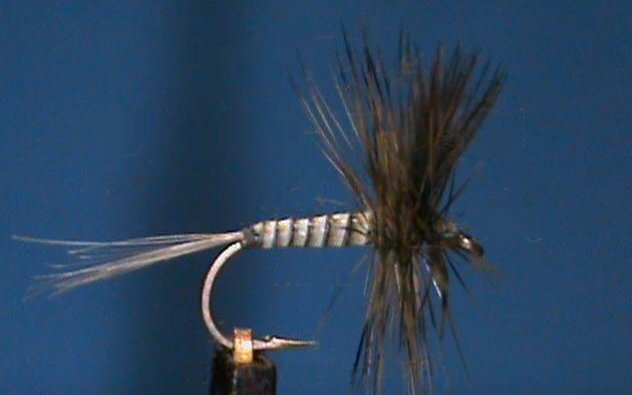 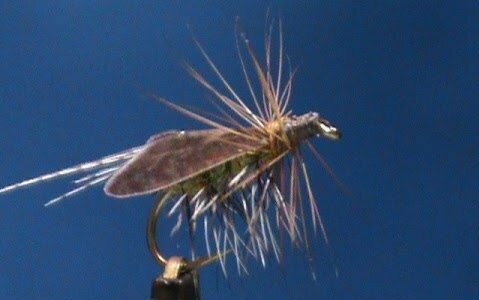 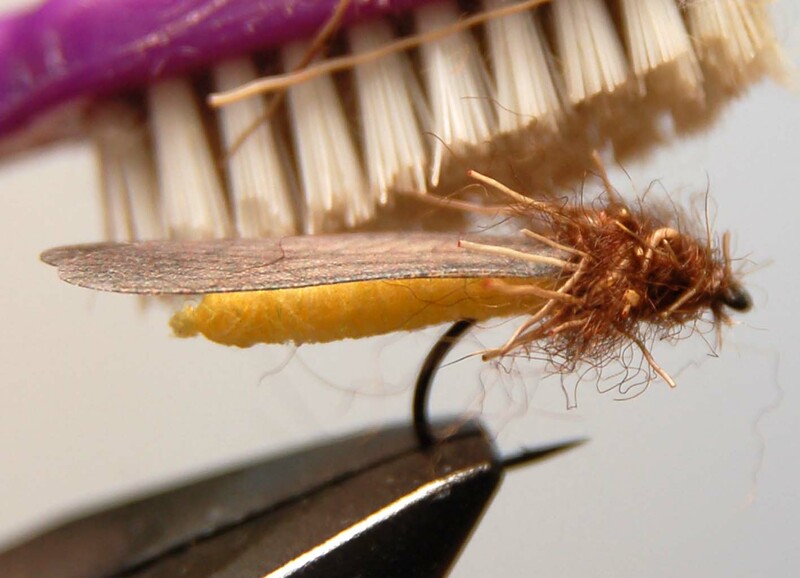 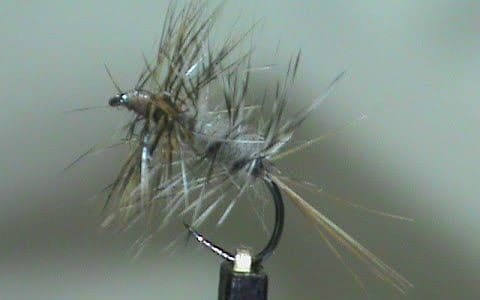 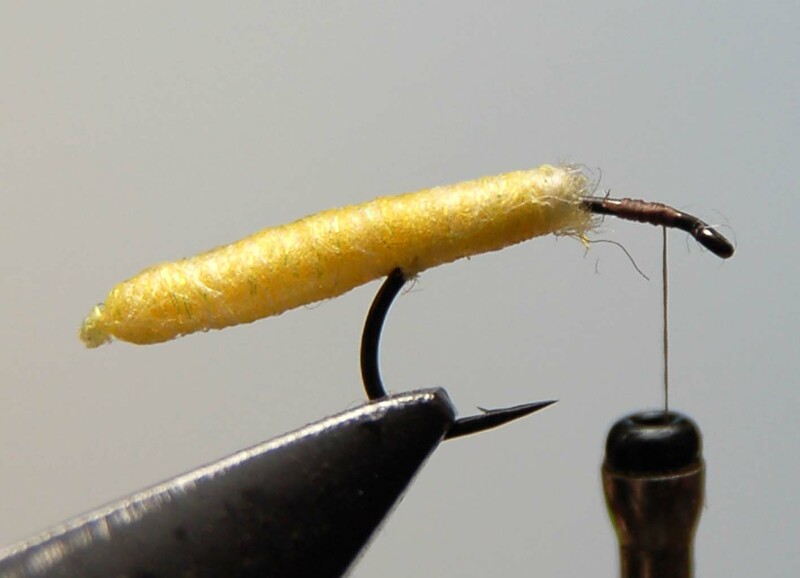 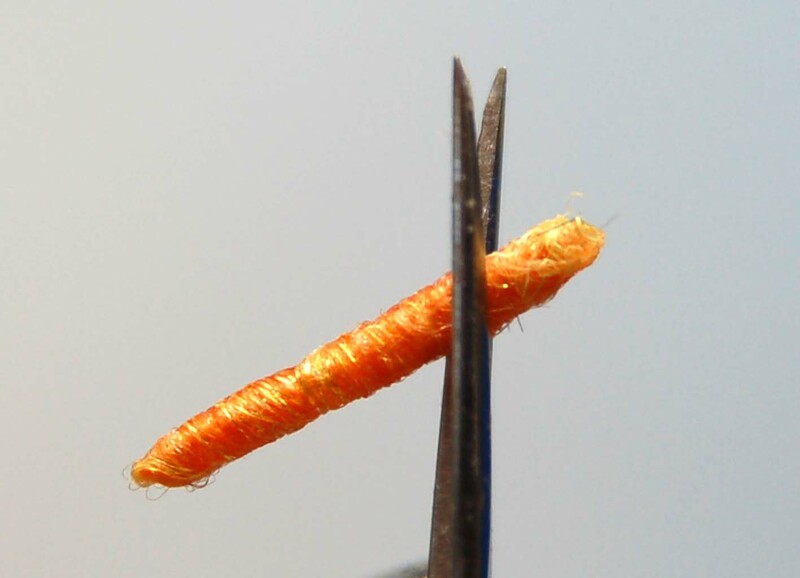 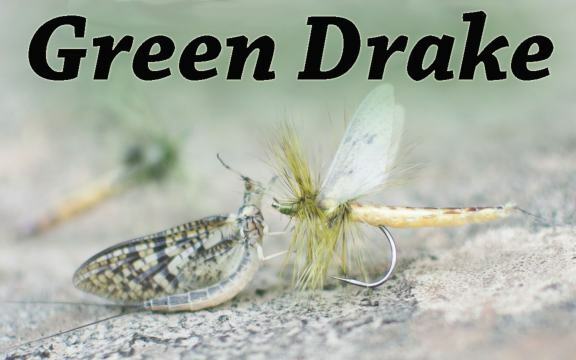 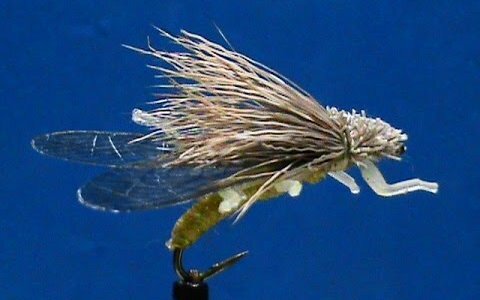 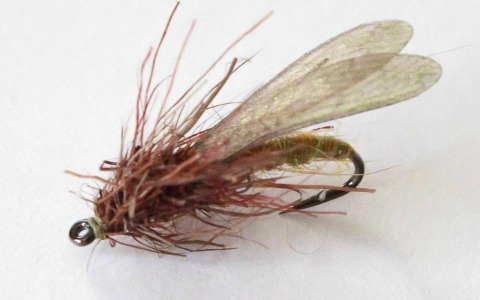 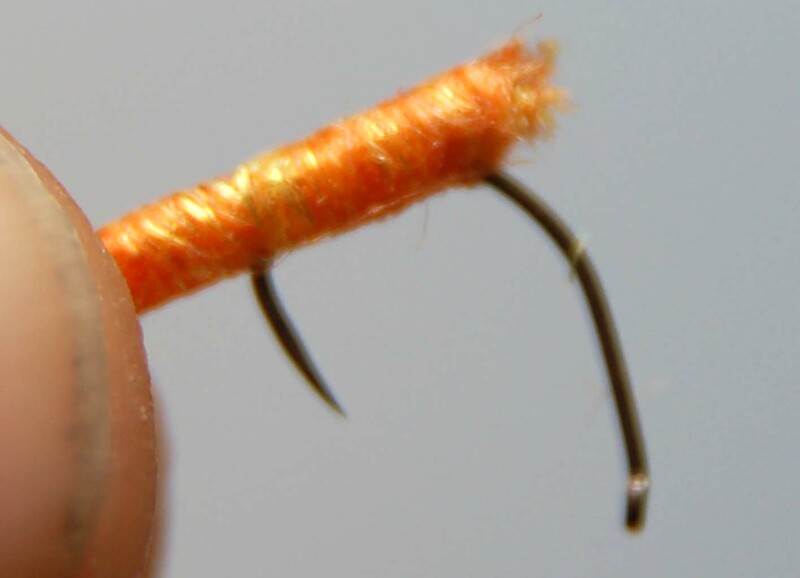 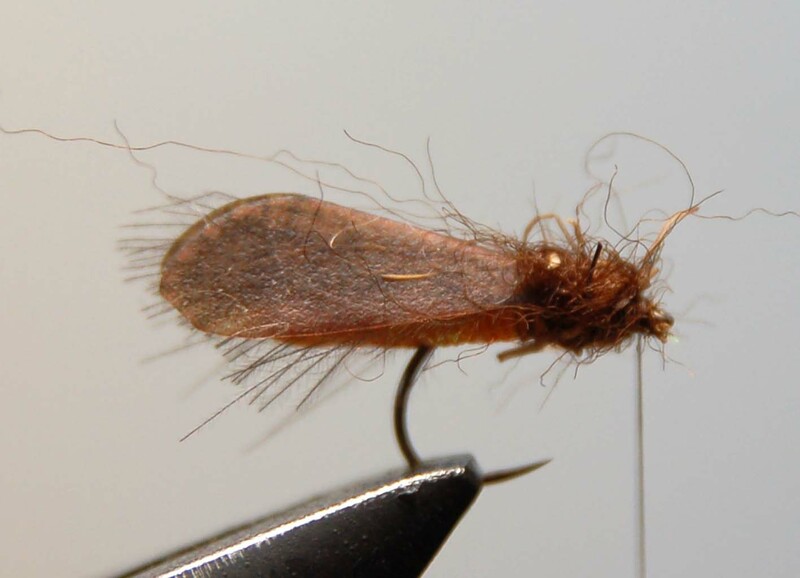 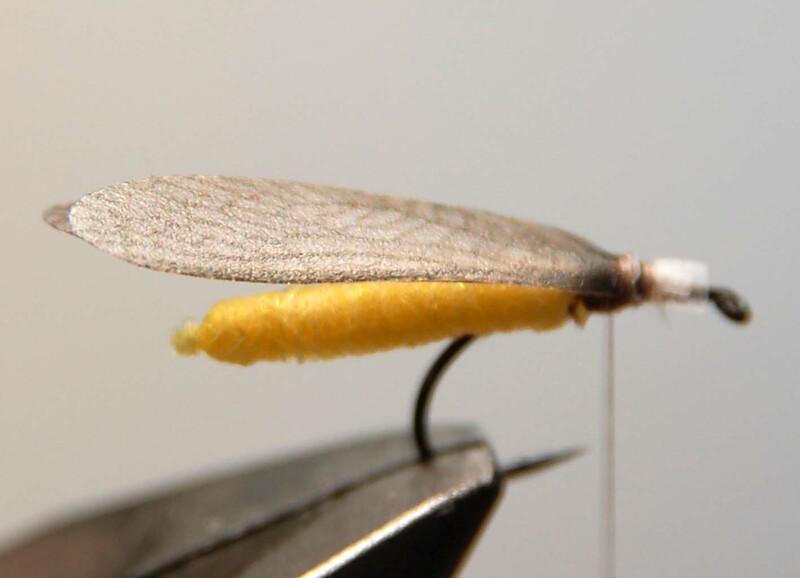 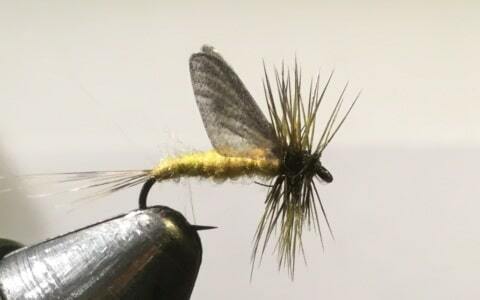 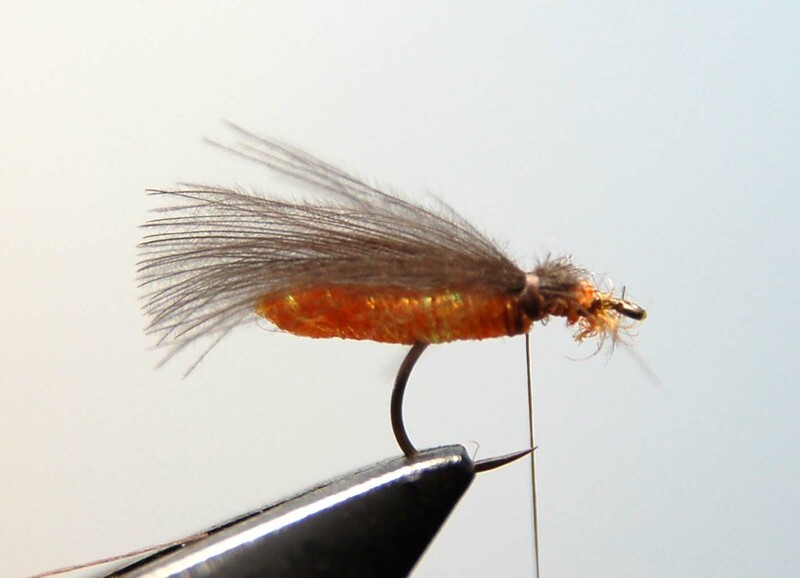 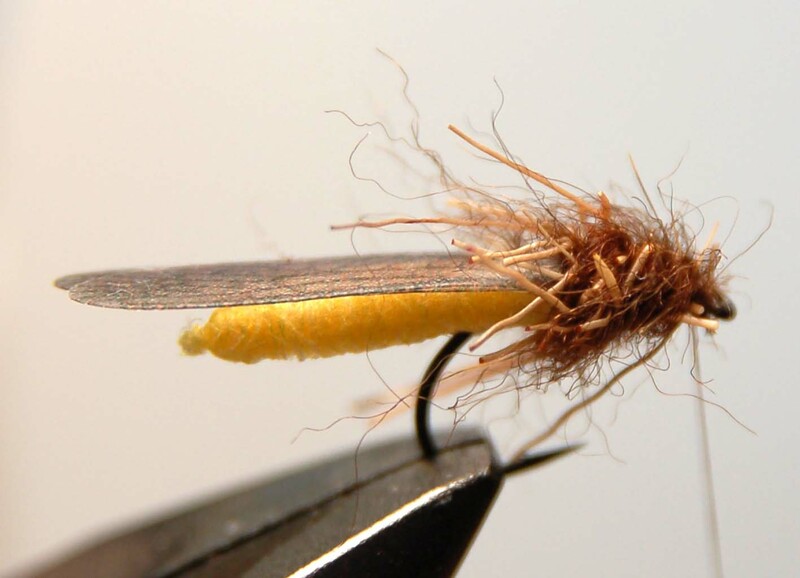 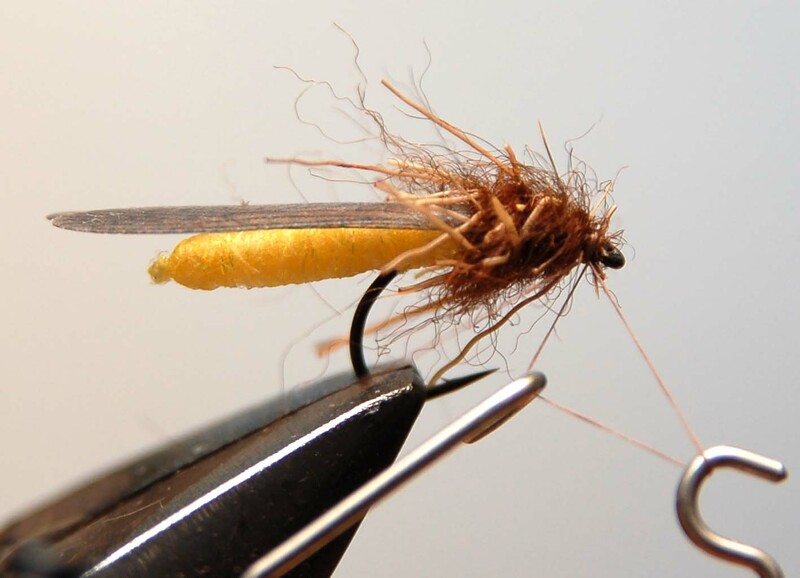 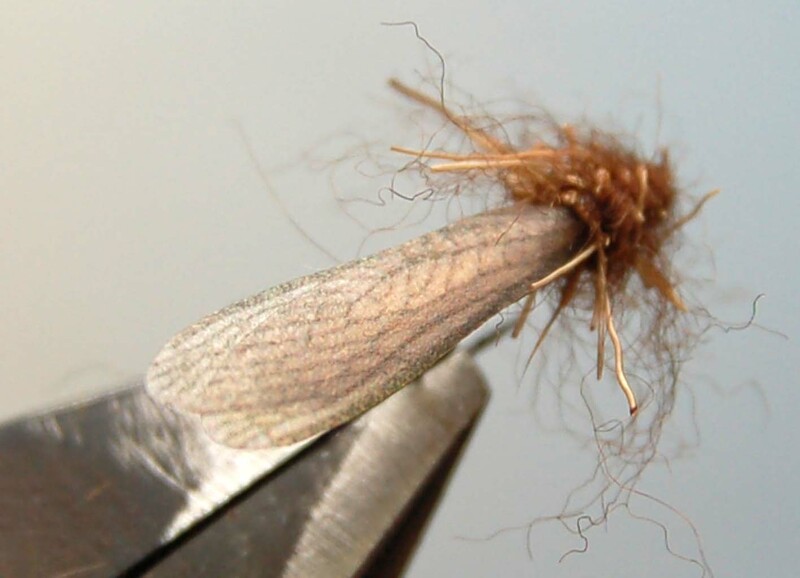 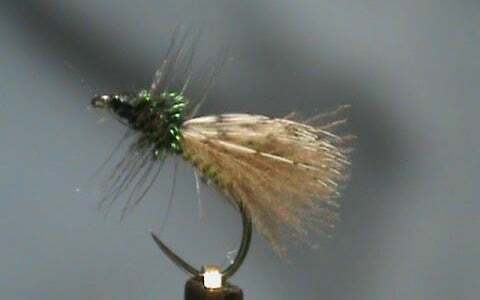 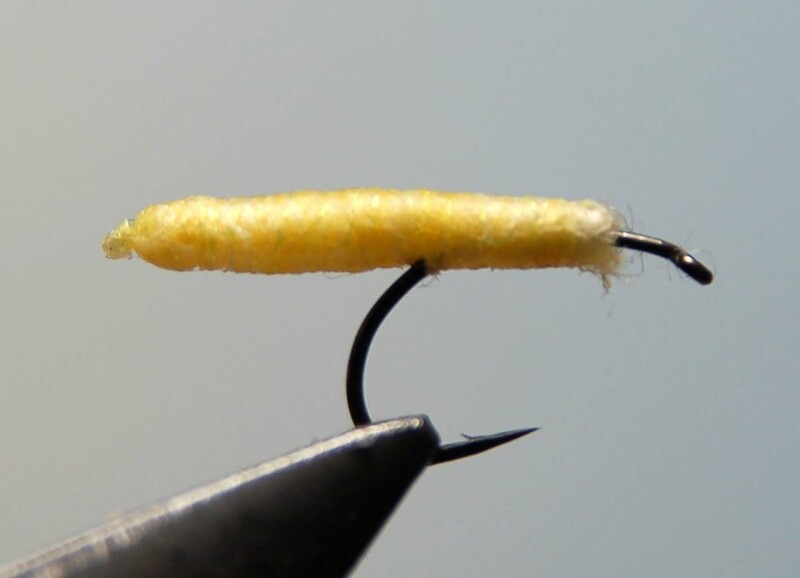 patterns, fly tying tips and some new and innovative tying techniques. 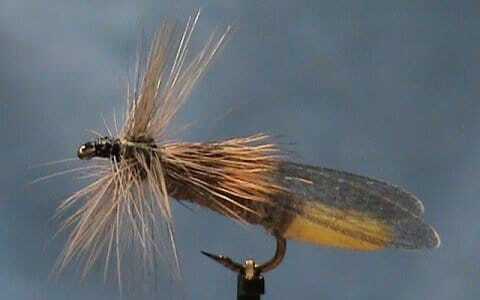 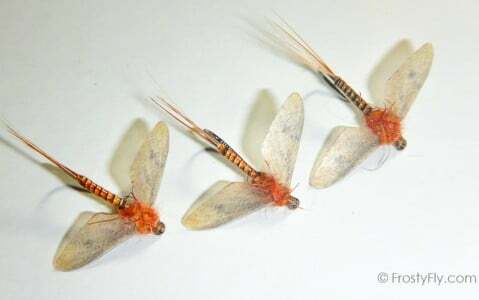 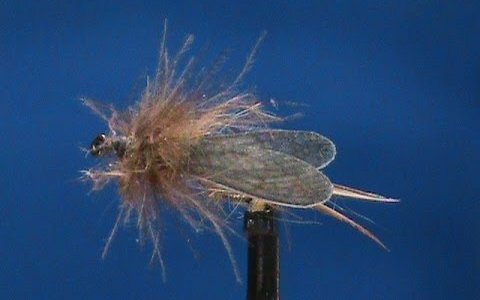 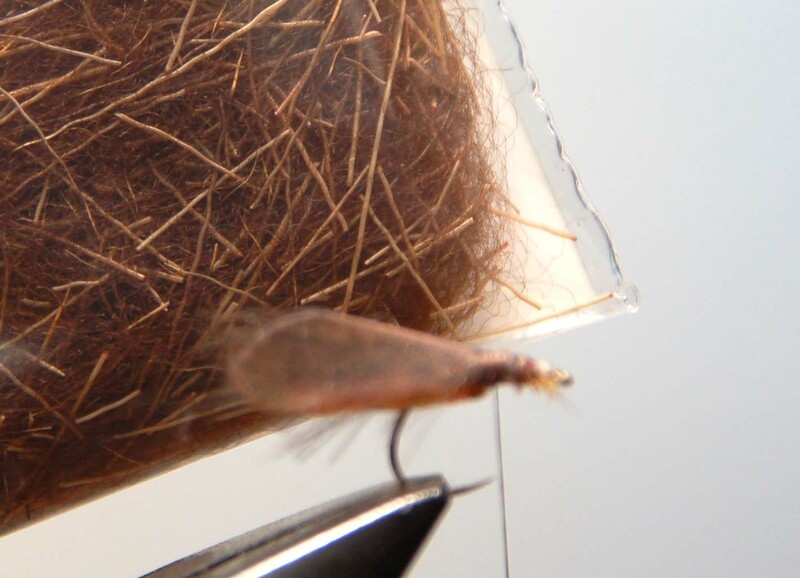 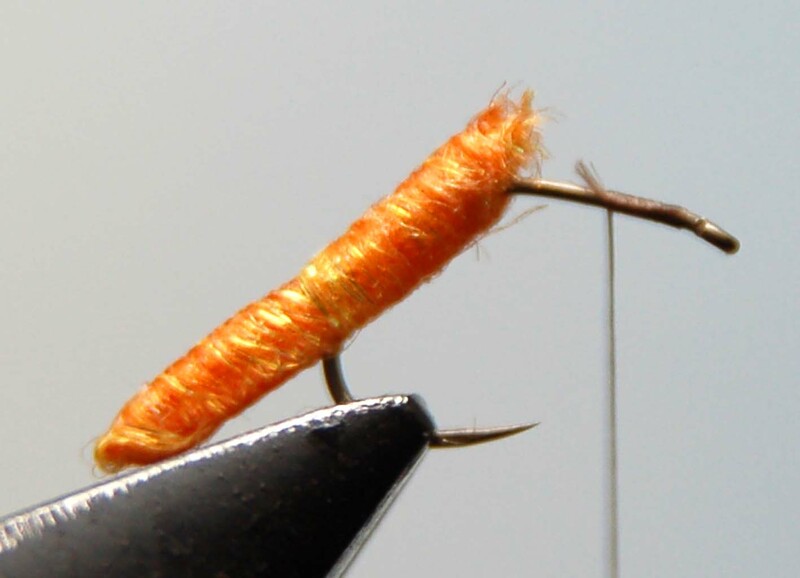 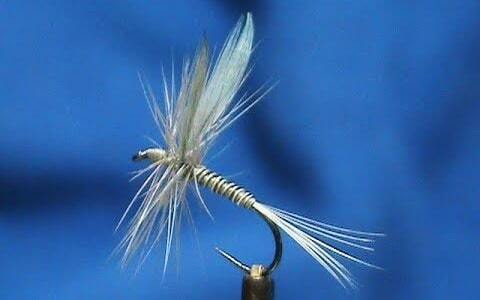 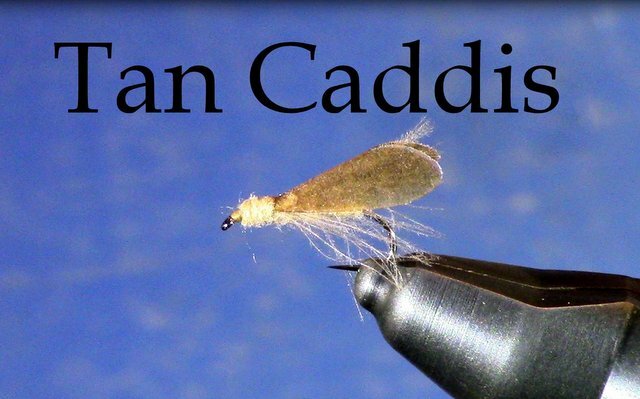 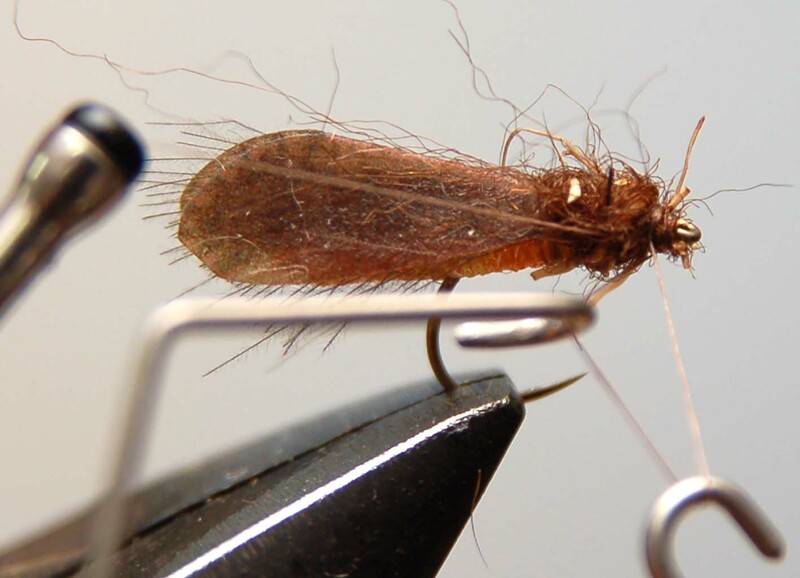 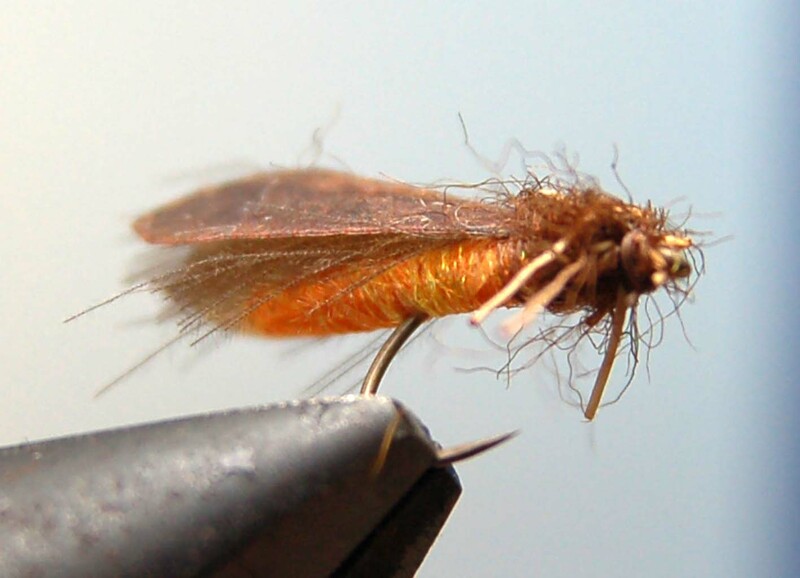 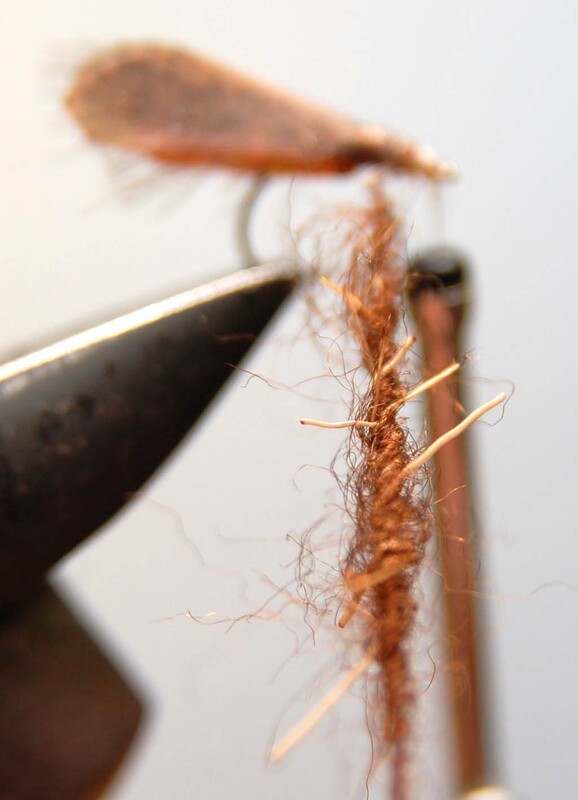 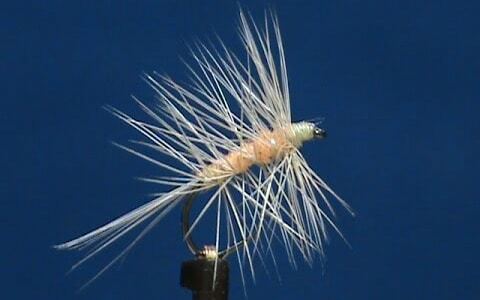 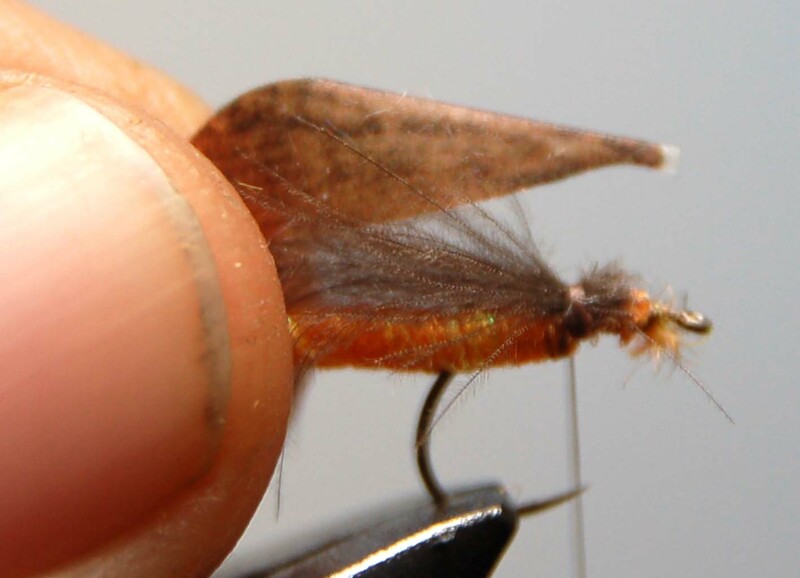 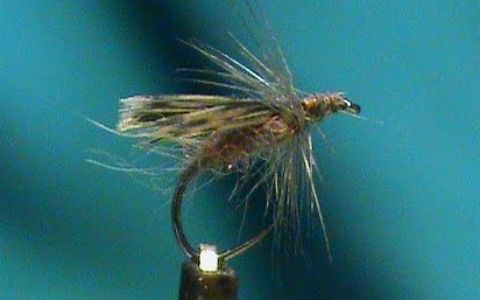 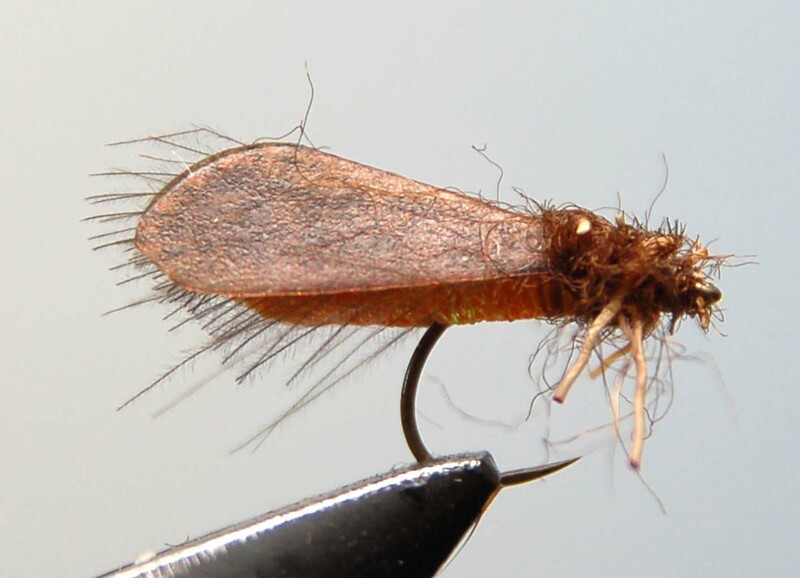 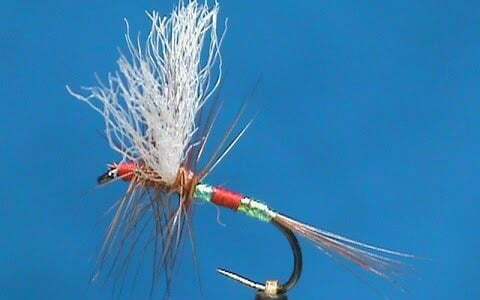 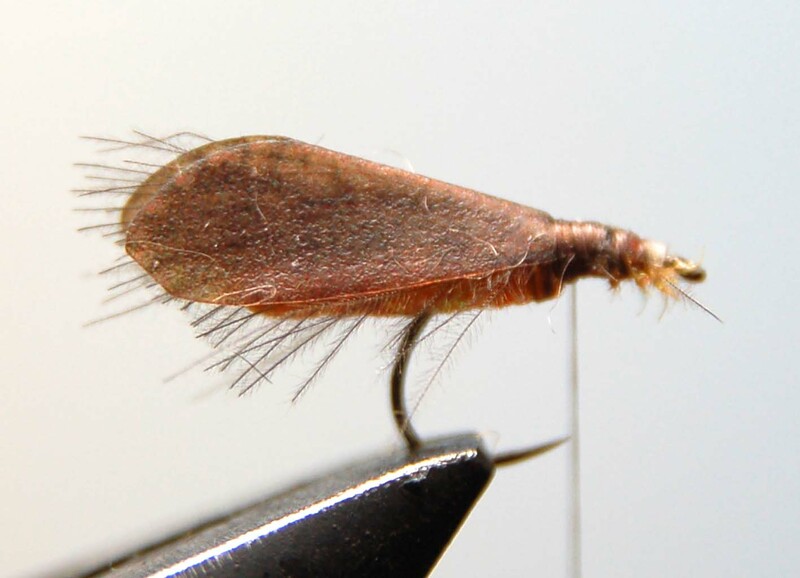 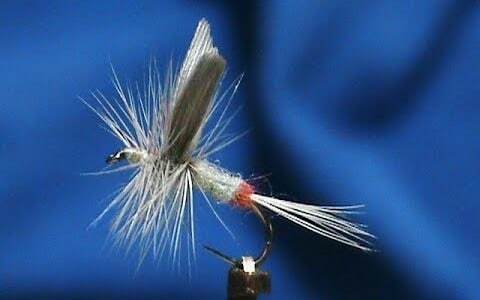 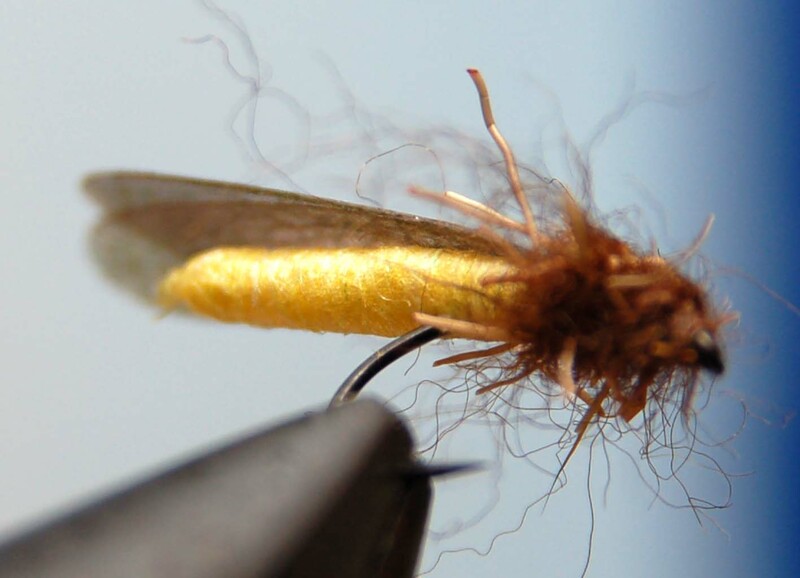 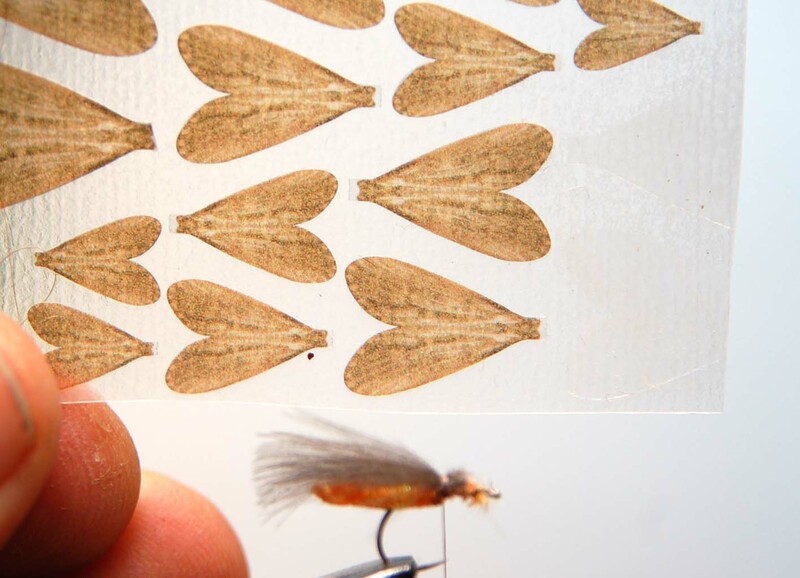 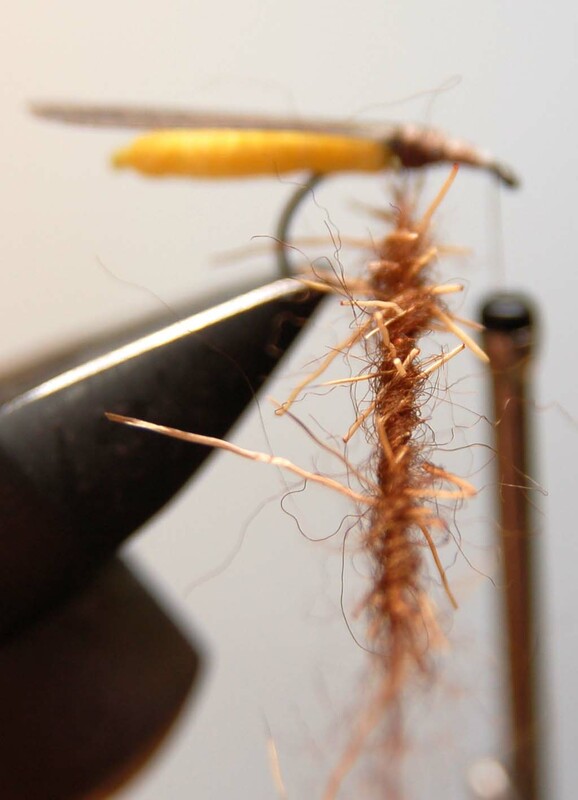 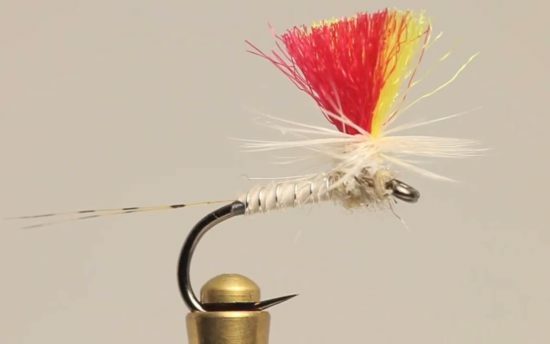 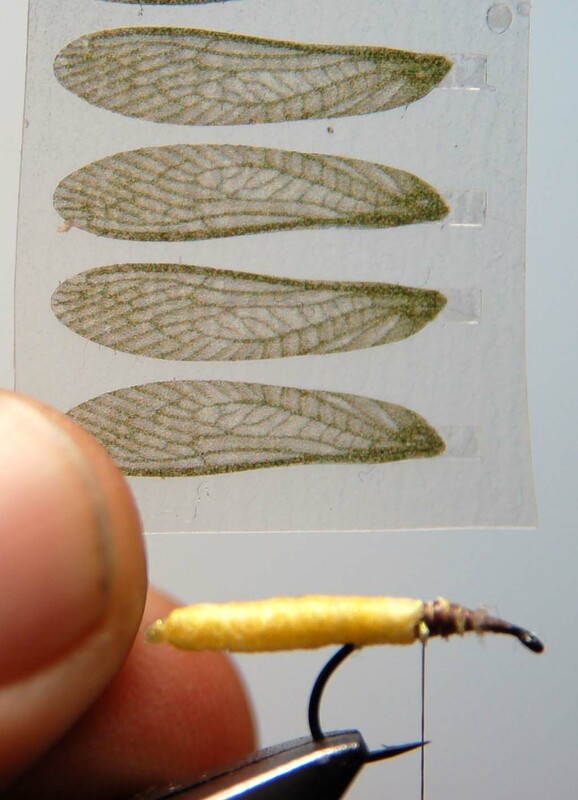 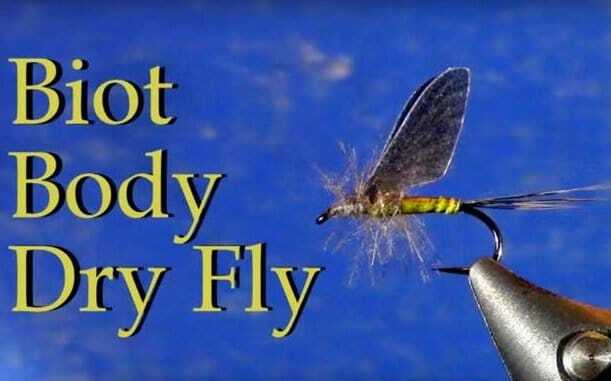 and learn how to tie our most popular fly patterns. 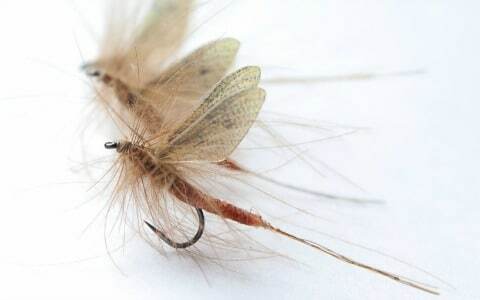 Easy to follow steps. 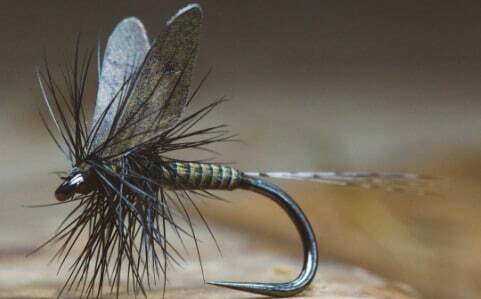 Great flies.